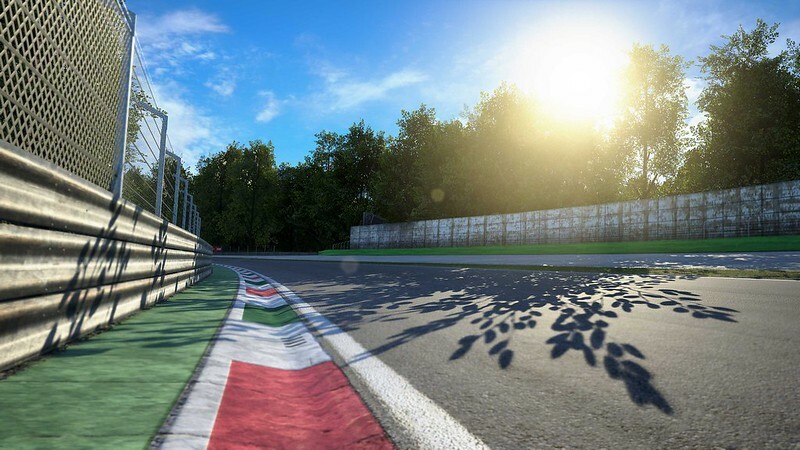 Kunos Simulazioni deployed a small update for the Early Acces version of Assetto Corsa Competizione. As recently requested by the ACC community, the update adds 3 new game launch options.
! IMPORTANT: If you have been using the -vr or -nohmd commands in the launch options previously, you can now remove them. I don't think the wheel is good enough to compensate the input-lag in rF2 running v-sync. I don't see any necessity for a proper clutch-implementation regarding for Formula E cars, but i hope some new/better ambient sounds coming with this car. I seriously doubt that a SimSteering 2 system can outperform a current SimuCUBE that can have the same servo plugged, at half the price.